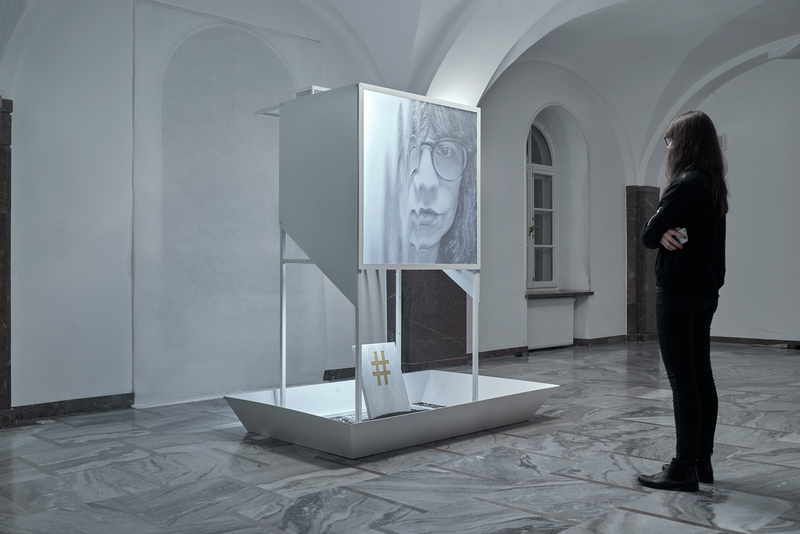 Interactive installation that turns selfies into pile of ash, created for National Ethnographic Museum in Warsaw as a part of TEEN AGE exhibition. 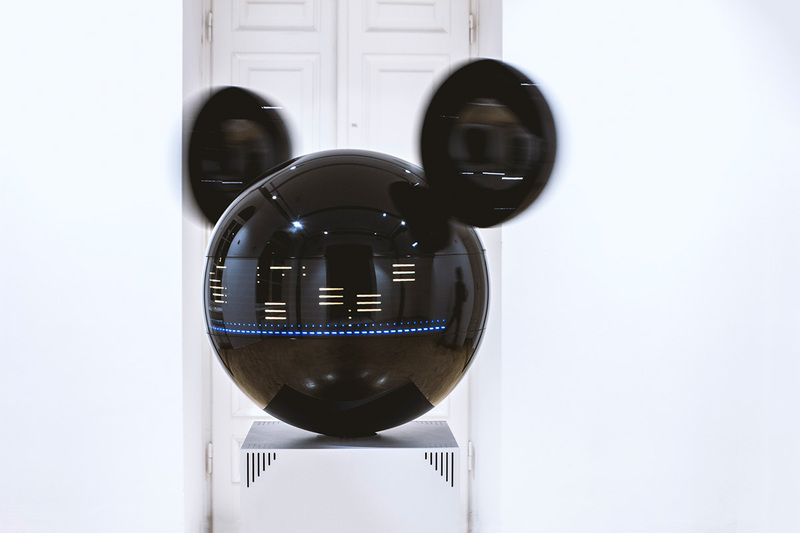 An emergent a/v installation for Copernicus Science Centre / Przemiany Festiwal 2013.
inspired by Mickey Mouse, created for Disney. 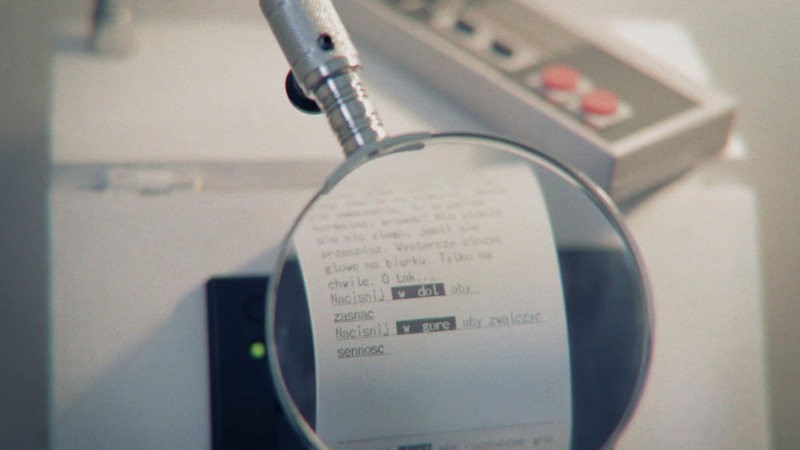 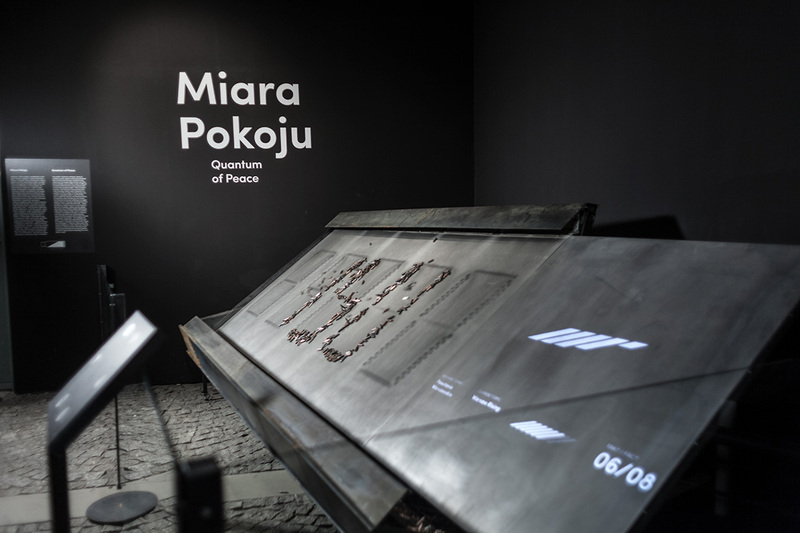 Interactive narrative machine for Warsaw Rising Museum with interface reduced to it’s bare minimum, as it was the case with communications via morse code during the WWII. 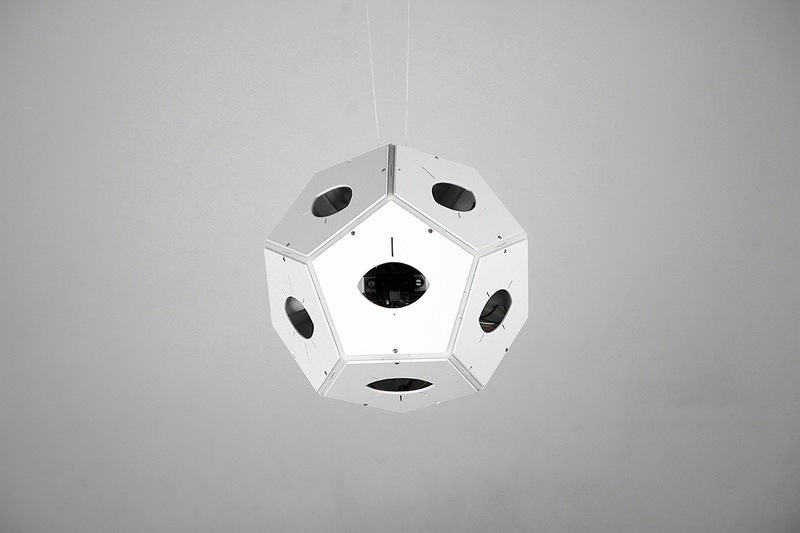 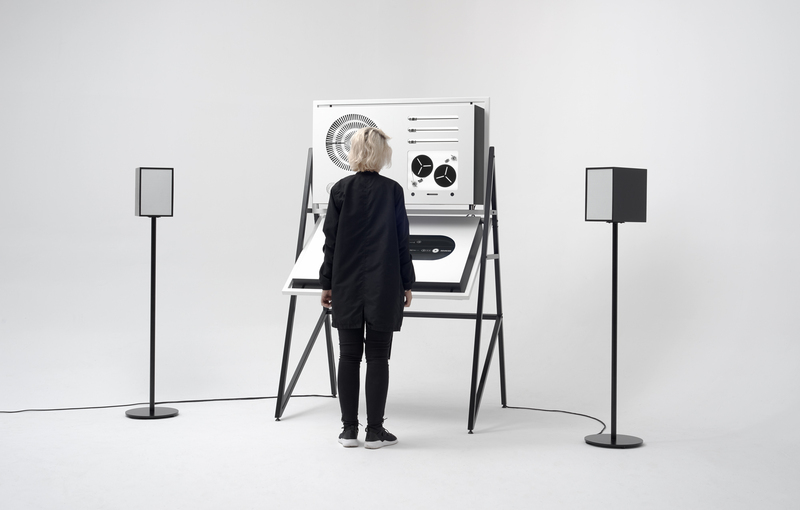 Performer’s voice is processed in eight independent channels and feeded to the speakers, movement of each speaker is directly connected with frequency and amplitude of the generated sound. 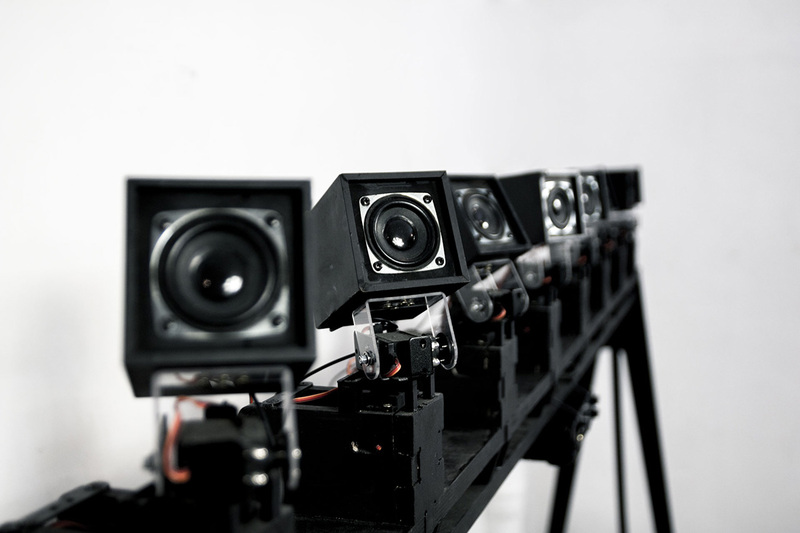 Dodecaudion is a spatial audiovisual controller based on such technologies as infrared distance sensors, arduino, bluetooth, processing and osc. 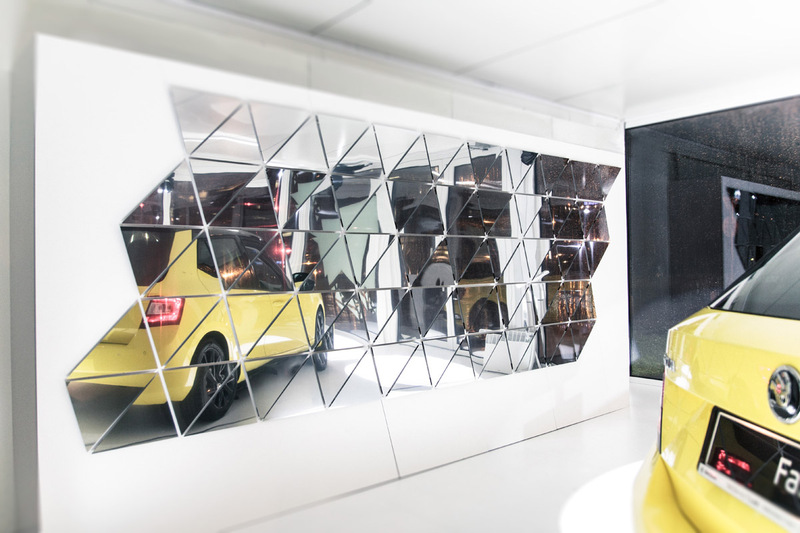 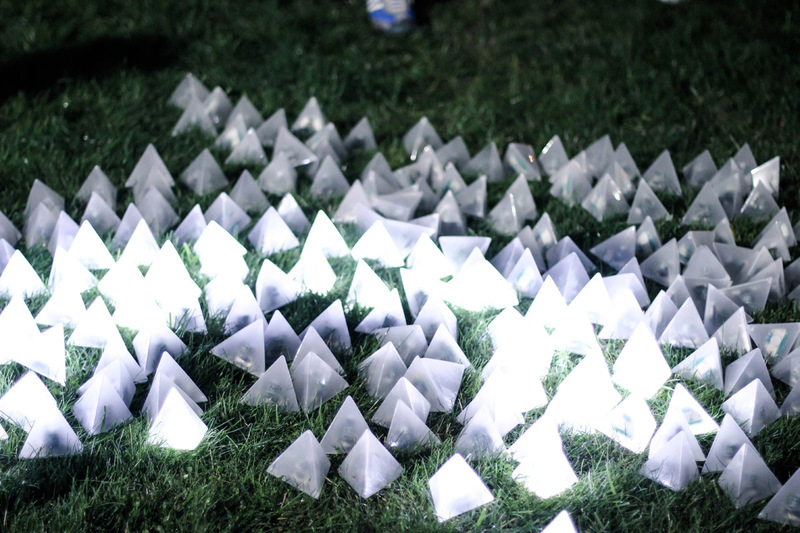 Kinetic light installation for the new škoda fabia mobile pavilion utilising 95 oscillating mirrors. 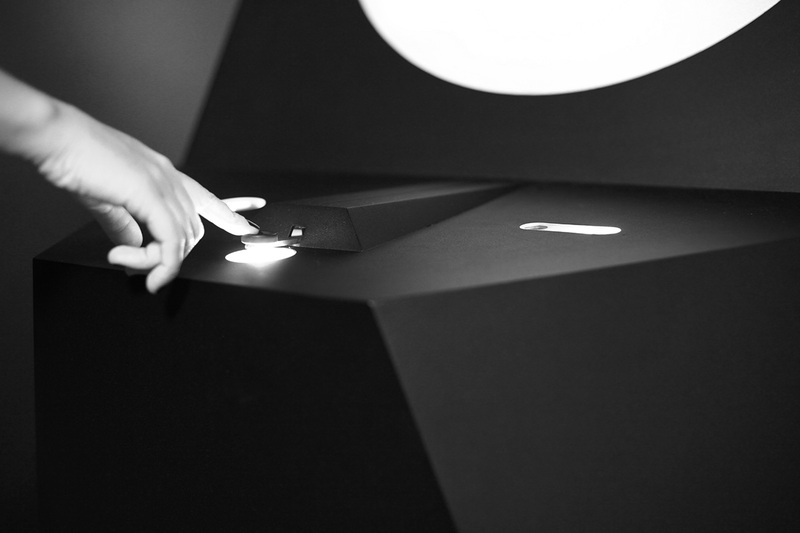 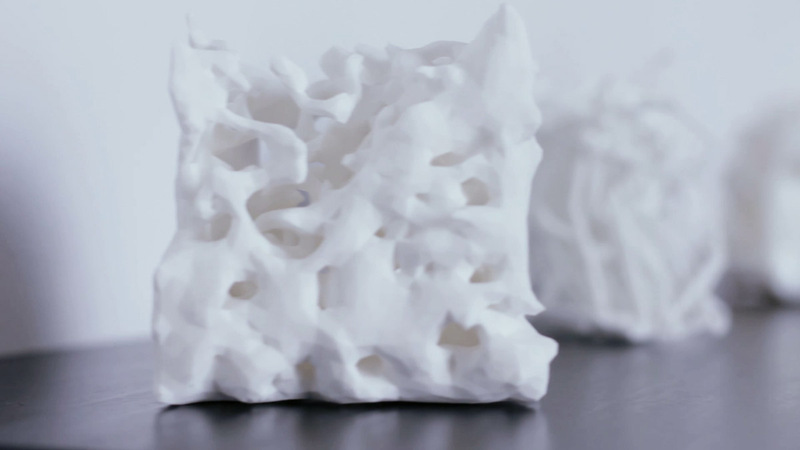 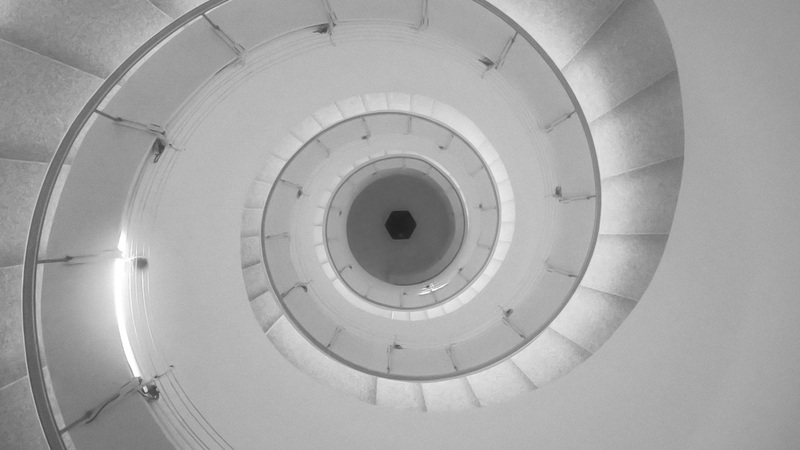 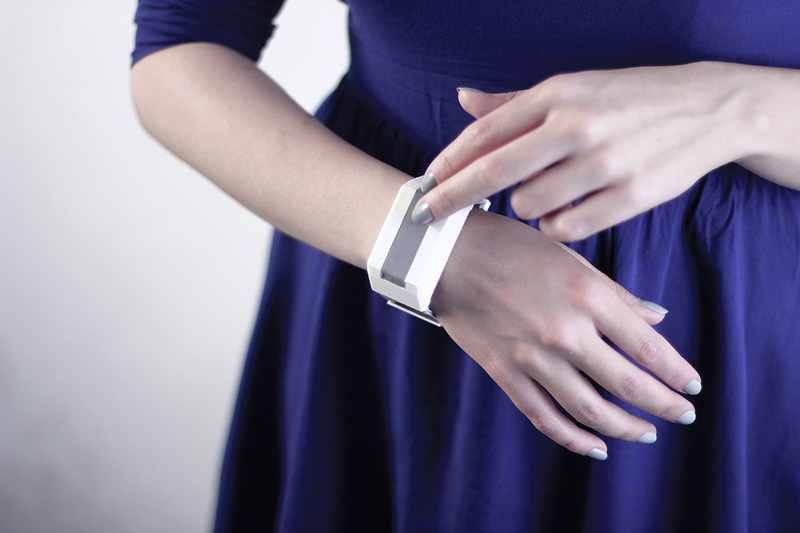 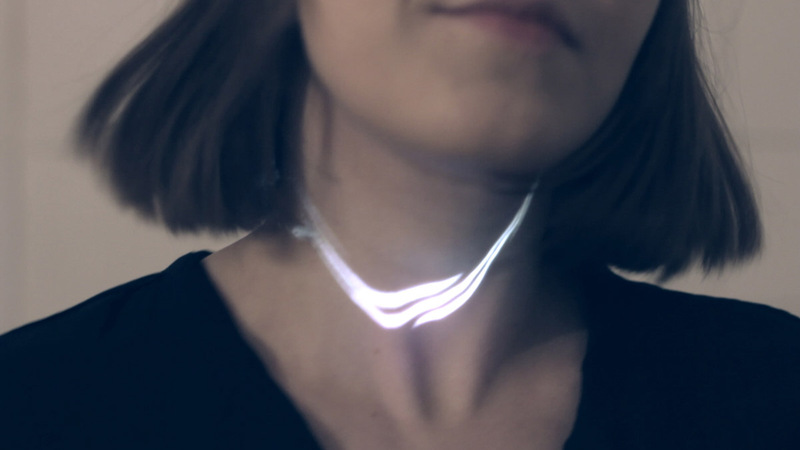 TACTILU is a research project embracing remote haptic/tactile communication. 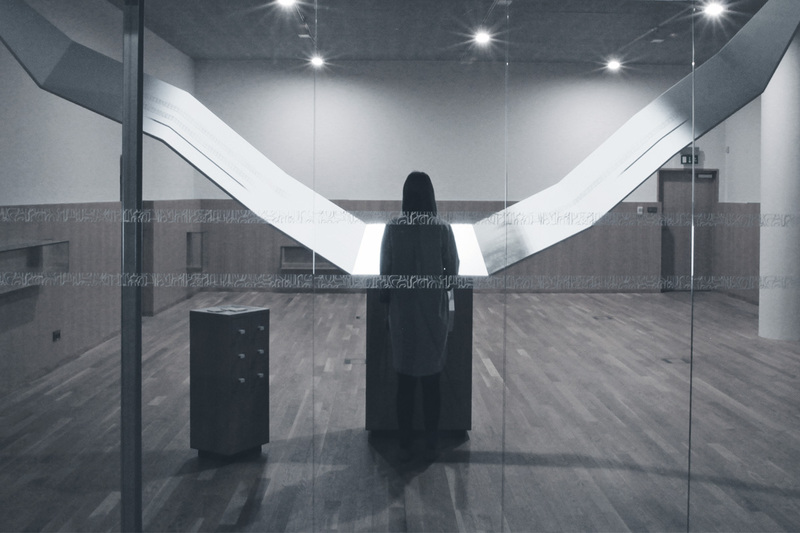 The solo exhibition of panGenerator group in Kordegarda Gallery.